Current Needs | Freedom's Hope Ministry, Inc.
Pastor Joseph in Liberia and Pastor Emmanuel in Sierra Leone – are in desperate need of basic supplies following the devastation wrought by the Ebola outbreak. 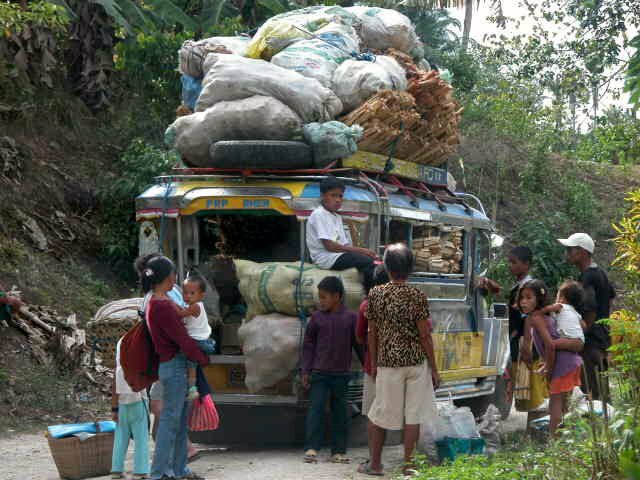 Bother Rupert in the Philippines – needs family support and financial help with the Mambatagan feeding and evangelistic project. 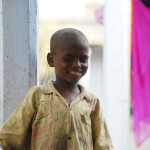 Bother Peter in India – needs family support and financial help with the India evangelistic outreaches. Pastor S. in Bangledesh – needs financial support for the remote village teachers project. Pastor Ngutojo in Indonesia – needs financial help to establish a home business for supporting his family and ministry. 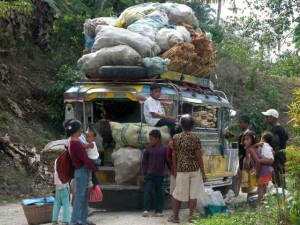 Jeepney in the Philippines loaded with medicines and food supplies for Mission Smile; a successful project LIFE Aid Foundation helped make possible. Please pray for God to meet these needs and contact us if you feel led to help with any of these needs. Disaster relief in various countries. Church Planting projects for indigenous ministers. Remote teachers: We need six more teachers in six remote villages in Bangladesh. 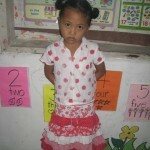 Child Sponsors (For orphaned children in Philippines, India, Sierra Leone, Kenya, Uganda, Bangladesh, and Nepal). Church and school building projects in: Liberia, Sierra Leone, Kenya, Bangladesh, India, and Philippines. Bicycles or motorcycles for indigenous ministers. Sponsor(s) for school/children’s home in Bangladesh and India. 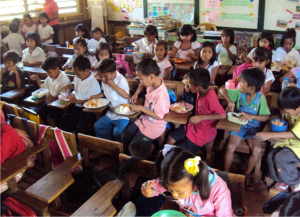 Sponsor(s) for school children in the Philippines. Your donation of any amount will help establish churches in some of the most remote areas of the world. Many of our indigenous ministers are planting new churches in their respective areas of the world. This increases the incurred costs. What a joy and blessing to give sacrificially in order to lift an individual out of poverty, or supply an underprivileged child with an education, ot provide food, clothing, and shelter to someone that lost everything due to a natural disaster. This type of selfless giving puts Matthew 25:34-40 into action. In addition, it is commendable to expend our resources to further God’s Kingdom by helping pastors and evangelists continue their mission work; aiding in the construction of a church; or sending an indigenous missionary to minister to a remote isolated village. Enabling a pastor or Christian worker oversees to disciple, teach, train, and send out to further the process of making disciples of the world fulfills the job Jesus gave all believers in Matthew 28:18-20. We, as believers, are all called to fulfill Jesus’ mandate. NOTE: Many more churches are being planted and leaders trained in other countries, although we’ve only pictured some here, so as not to endanger our indigenous workers in restricted areas. In May, 2010, Bro. 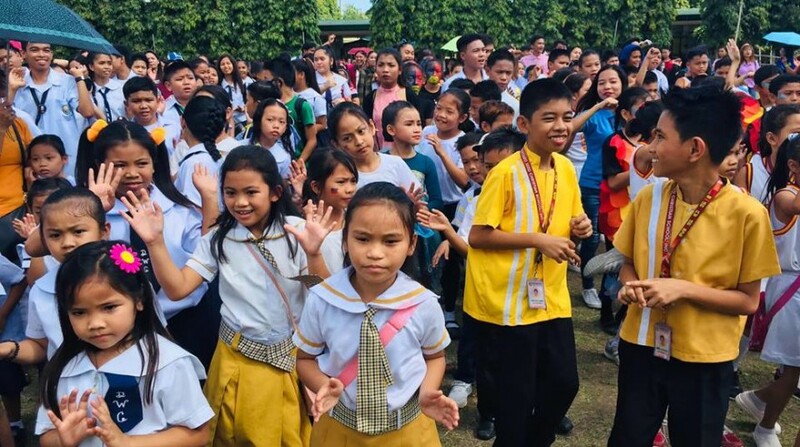 Rupert Buscato in Cagayan de Oro City, Philippines, became burdened with a vision to reach out to the very poor children in the Mambatagan region. Since resources were limited, he shared his vision with us and others and the Mambatagan Feeding Project was born. 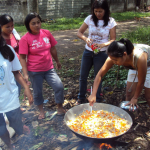 By providing one simple meal of rice with chicken and vegetables, cooked outside by the parents of the children being helped, along with a few basic school supplies for the youngest children one meal a month, the project has grown into several small house churches. 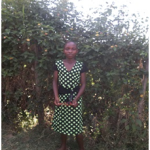 From this humble beginning and consistency in sharing God’s love and His Word, most of the parents of those children have accepted Jesus as their Savior and their family has been given a Bible. Rupert started having weekly Bible studies in addition to bringing the meal and food supplements God has provided miraculously each month. Now, in spite of the flooding, lack of work, and other difficulties, the Mambatagan people have a hope for the future and that hope is in Jesus Christ. They are reaching out to help their neighbors. God is bringing the harvest of new believers. Rupert’s plan is to use this same technique to reach out to another very poor people group in the CDO area. 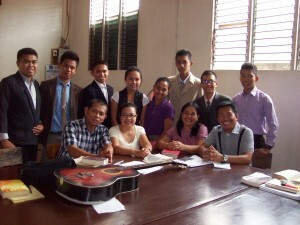 The Christian Fellowship School of Ministry, located in Dumaguete City, is the Bible training center of the Christian Fellowship Church of the Philippines, training and equipping pastors for the work of the ministry, and placing them in local churches. The School offers a four year course in Theology, condensed into a comprehensive two year program and geared to fully train students both academically and in practical internship. 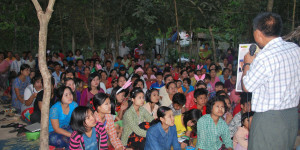 The Bible training center has graduated over a hundred pastors who are now serving on the field. The vision of the Christian Fellowship School of ministry is to enable God’s people to fulfill the Great Commision to go into all the world and make disciples to the Lord Jesus Christ. The Faculty of the School of Ministry are themselves exoerienced and dedicated pastors committed to train pastors for effective ministry. The trainees of today are the pastors of tomorrow! 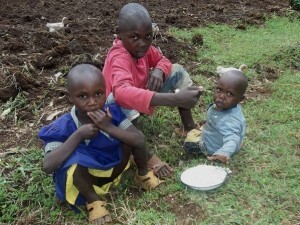 People For Jesus Ministry (PFJM) was founded in Narok North District of Kenya among the unique nomadic tribes of Maasai people by pastor Tom Opiyo and his wife in February 2006. 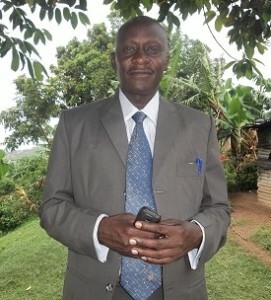 Pastor Tom Opiyo is a missionary who has calling in areas of Church planting, teaching/discipleship, pastoral ministries, church leadership, evangelism, and outreach ministries such as orphans/vulnerable children support/care, etc. Pastor Tom also believes in discipling and empowering church members in their different areas of call, giftedness, potential, and need so that they have a mature Christian community where all serve God without any hindrances. PFJIM is a Kenyan indigenous founded church/ministry that is striving to establish church ministries locally, nationally and internationally. Currently, the headquarters is at Narok town within the Republic of Kenya. 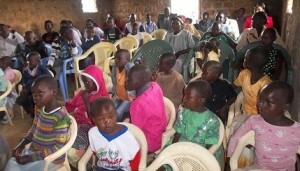 In Kenya, they are a duly registered Church Ministry with the Kenya Government. The PFJM current branches are in Kenya, Pakistan fellowship, and Republic of Tanzania church in Morogoro province. They have a School of Ministry that trains Church leaders from certificate to Higher Diploma level. 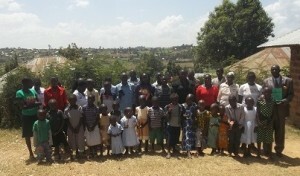 The school is doing well in the Tanzania Church. The Church has a missions/outreach council that oversees the missions/outreach and Church plants in Kenya and around the world. “The Fundamental Baptist Church really only has one purpose. That is the same purpose that Jesus had, as is described in 1 John 3:8, “For this purpose the Son of God was manifested, that he might destroy the works of the devil.” We believe that we can best accomplish that by helping to fulfill The Great Commission, so we try to show and teach the Love and Hope of Jesus to everyone we encounter. Our desire is to help share the Gospel with the whole world, but we are primarily focused on work in East Africa. We believe we have been specifically prepared and called to Minister God’s Grace to the people here in Kenya, Tanzania, Uganda, Rwanda and Burundi. We will be faithful and true to God’s charge. Operation Gospel Outreach, otherwise known as Operation GO, is a regional Saturation Evangelism and Church Planting initiative. 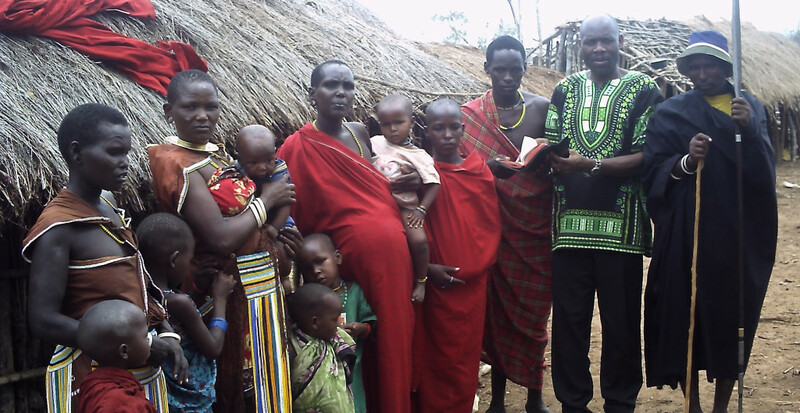 Our goal is to help systematically take the Gospel to every man, woman and child throughout East Africa. This is a relatively new work, but already Hundreds of souls have been led to Jesus and ministered to. Our goal is to help see this entire area reached with the Gospel, and for all new Believers to be welcomed into new or existing Faith-based, Bible-believing local churches for fellowship and discipling. As larger hub churches grow throughout the region, their facilities will also serve as much needed Orphanages and affordable Christian schools for those in need. 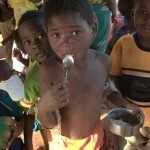 There are literally hundreds of thousands of Orphans in this area that need help. In addition, there is a tremendous need for an affordable alternative to expensive government run schools and private schools for the Orphans and other impoverished children. So, where appropriate facilities are available, they will also be used to house new H.O.P.E. Christian Academy primary and secondary schools. H.O.P.E. = Helping Our People Excel. 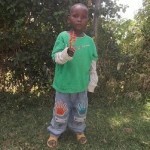 For complete background information on our orphans, please click here. Operation GO is designed to provide pastoral training; systematic door-to-door, village-by-village evangelism; church planting and discipleship; and associated humanitarian aid (such as food, electricity and clean water initiatives in addition to Orphanages and schools), all of which are needed to help reach the people of East Africa for Christ and to help minister to their needs. This is a HUGE undertaking. As God provides, and in His timing, we anticipate that Operation GO will continue to expand. It is a difficult undertaking just trying to ensure that all 140,000,000+ people currently living in Kenya, Tanzania, Uganda, Rwanda and Burundi hear the Gospel. However, the whole African continent needs Jesus. That is why we need your support. As you and others partner with us in, God uses each of you to help make all these things possible. So, if you have not done so already, please join with us, and get involved today”! For the FBC newsletter updates, please click here. Tin Aung believes that there cannot be Church planting without evangelism, and there cannot be leadership without discipleship. His diligent hard work engaging in comprehensive evangelistic, discipleship training, and evangelistic youth camp programs, has brought much fruit in his country of Myanmar. He also believes that there is no other way to accomplish the great Commission given by our Lord Jesus Christ in Matt. 28:19-20 without Church planting. Tin Aung has planted many churches with co-workers in various areas, expending the work of evangelism and indigenous discipleship through his church planting ministry. The newly planted churches have become the centers for learning and disciple making. Tin Aung works with mission minded existing church leaders and establishes a church where there is no Church. The need of workers is huge and urgent. This is the prayer request that Jesus had left for us to pray and do (Matt. 9:37-38). Tin Aung is also engaged in pastoral training; his main goals in pastoral training are to produce church planters, Bible teachers, and preachers to serve in new and existing local churches. 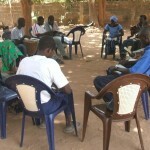 There are now eight bi-vocational church planters sent by his church in order to establish new churches. 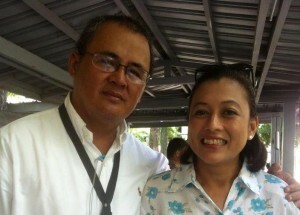 All in all, Tin Aung is a pastor-trainer who trains others to produce young generation leaders. “My name is Pastor A. (name withheld for the safety of the pastor). I have been working for the Kingdom of God here in Pakistan for last 10 years. 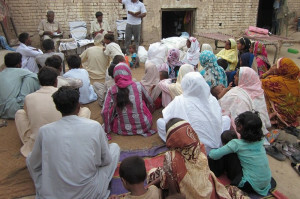 God gave me a vision to make 5000 House Churches and make a network of 500 Pastors / Church Leaders in Pakistan. I am very happy and excited to let you know that our Ministry already established 15 House Churches in different villages & towns and in every House Church we have 50 to 60 regular church members. Also our Ministry has established a network of 3 Pastors and 2 Evangelists working together to take care of these House Churches and working very hard to reach out to more and more outreach areas with the Word of God”. Note: Some of these locations are in highly restrictive areas. (Due to the sensitivity of these specific reports and pictures, we cannot post them online. Those who are supporting a specific project receive updates and pictures on the project they support). 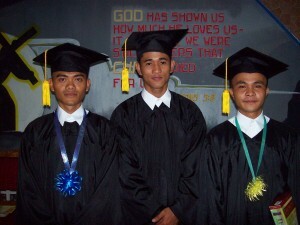 New believers in Mambatagan area of Cagayan de Oro, Philippines. A new church is born. 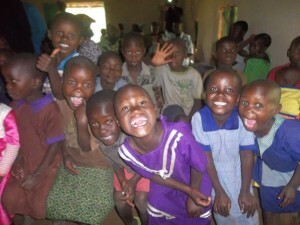 Provides food, clothing, shelter, education and loving caretakers for children in need. Only $30 -$50 will feed and educate a child in many 3rd world countries for a month. 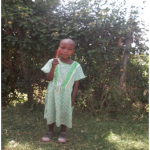 As little as $10 – $18 a month will provide a child in many countries with an education. 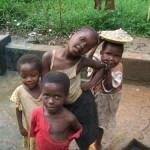 For complete background information on FBC orphans, please click here. 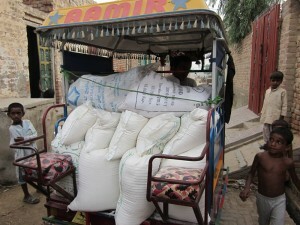 From $150 – $400 a month can provide food, house rent, and other needs for a pastor and his family. Only 5 people giving $30 a month can provide for one family. As little as $25 – $50 a month could pull a family out of crisis and give them hope for the future. Your donation of any amount will provide the needed funds for land acquisition, building living quarters, schools, children’s homes, etc. These projects consist of land acquisition, housing, purchasing farm equipment, livestock and seed, provide agricultural education, water and electricity production projects. The cost of Bibles and their distribution can be extremely inexpensive in most countries, simply because most are printed within the countries they are distributed in. Distribution is done by indigenous Christian workers we support. (Only $5-$8 for a printed Bible in their native language.) Talking Bibles (small audio Bibles we get in cooperation with www.talkingbibles.org in the spoken language of the area are currently $75 each, yet one of these Bibles can and has brought whole villages to the saving knowledge of Jesus Christ. These have proven most effective in remote villages around the world. 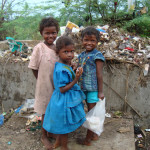 As little as $75 a month will provide food, housing, and clothes for a widow in most developing countries.